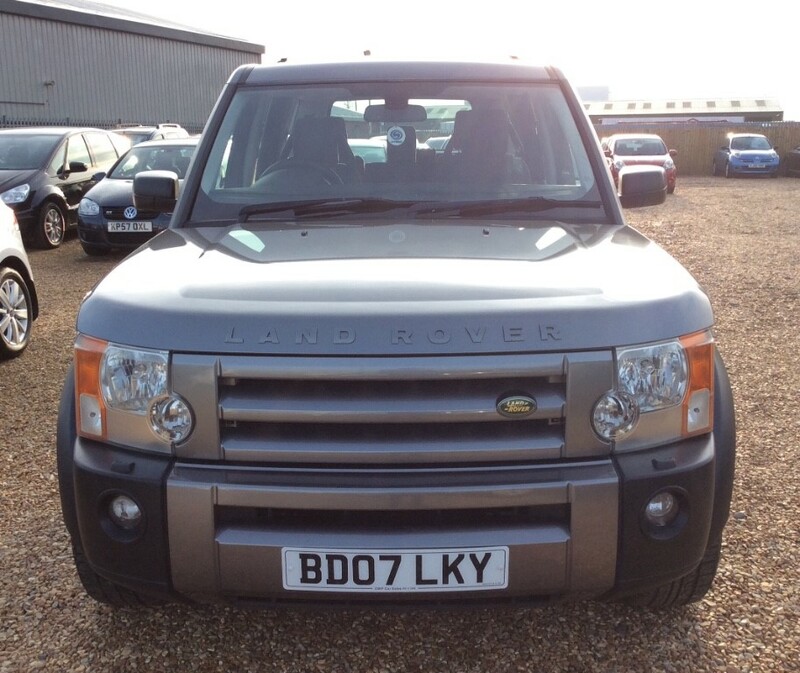 Just reduced in price! 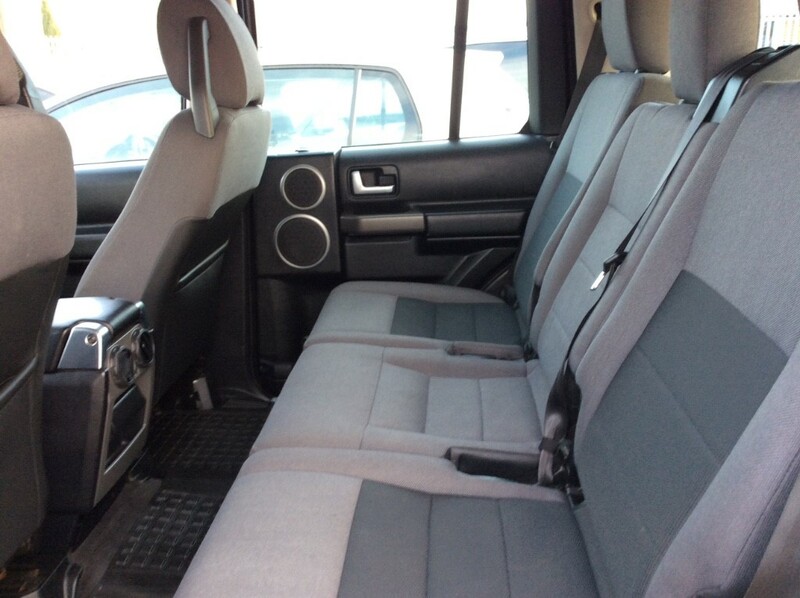 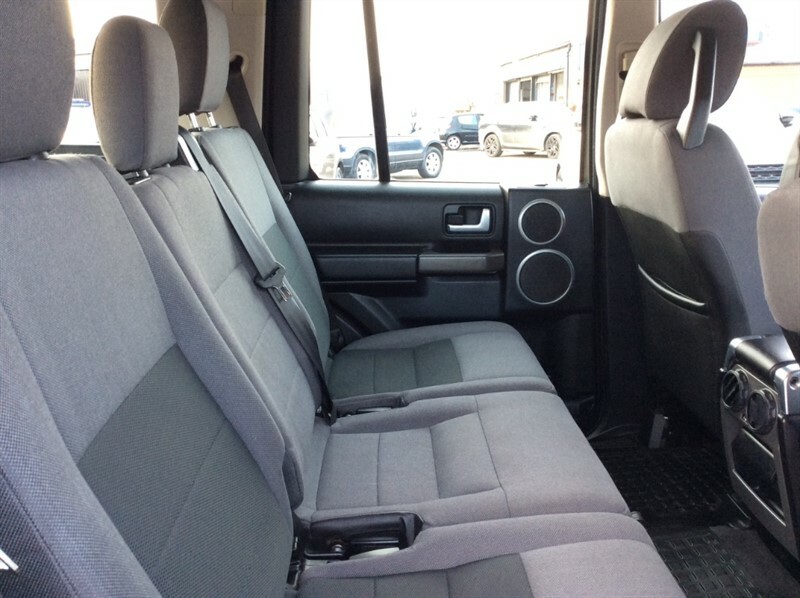 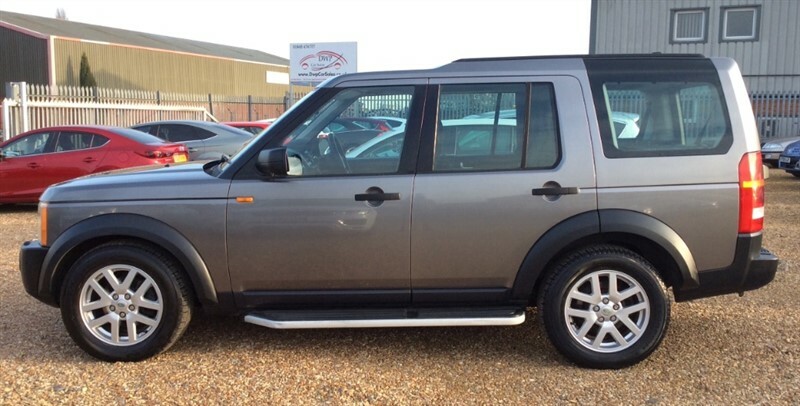 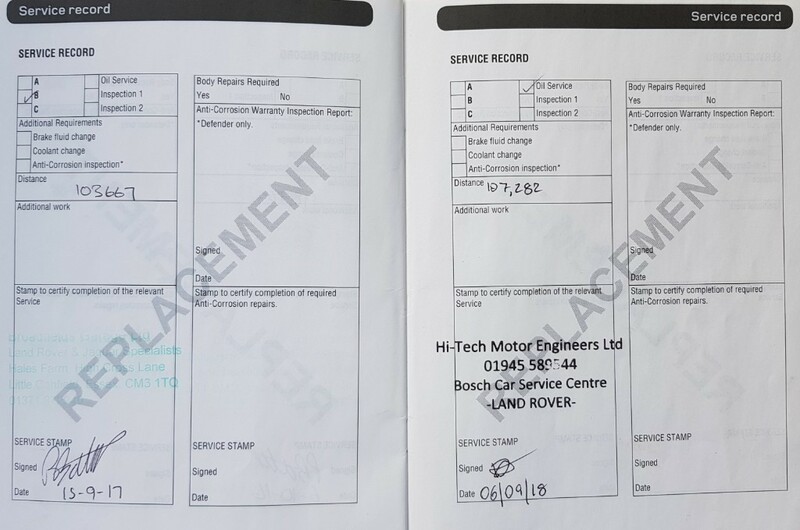 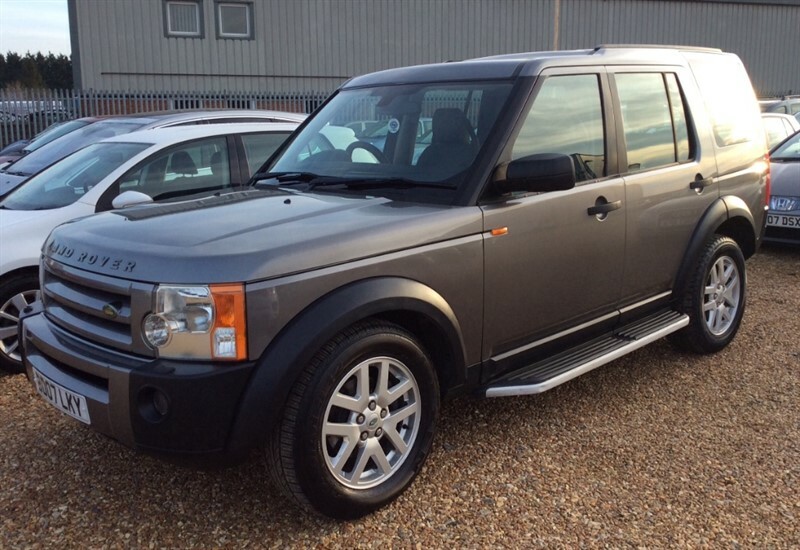 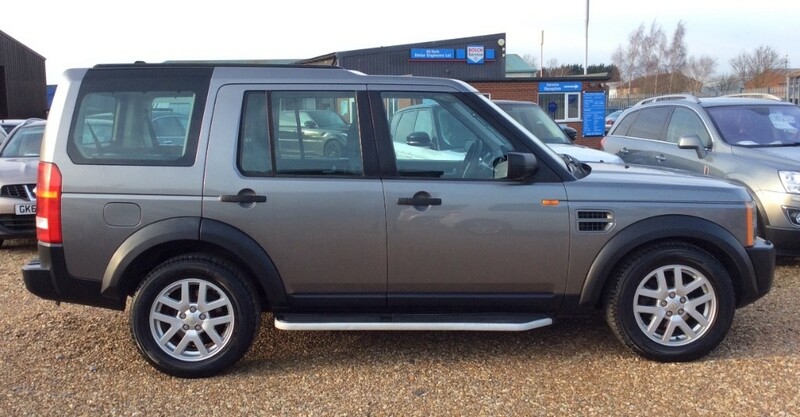 Presented in grey, this Land Rover Discovery not only has a FULL service history but also has had the timing belt replaced so its not due till 2021! 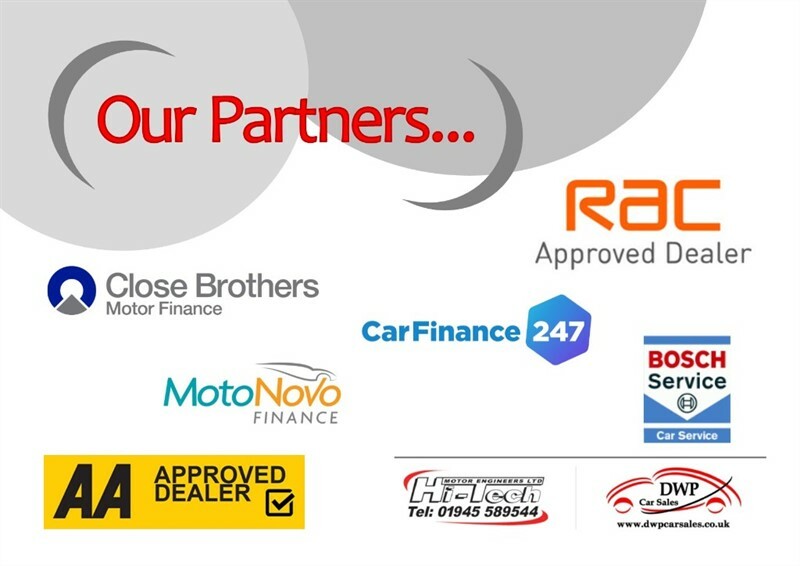 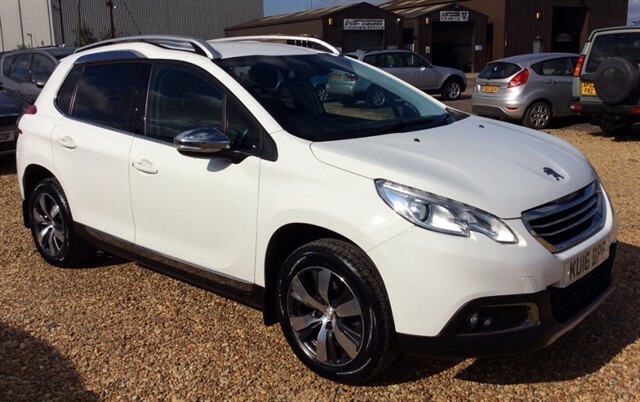 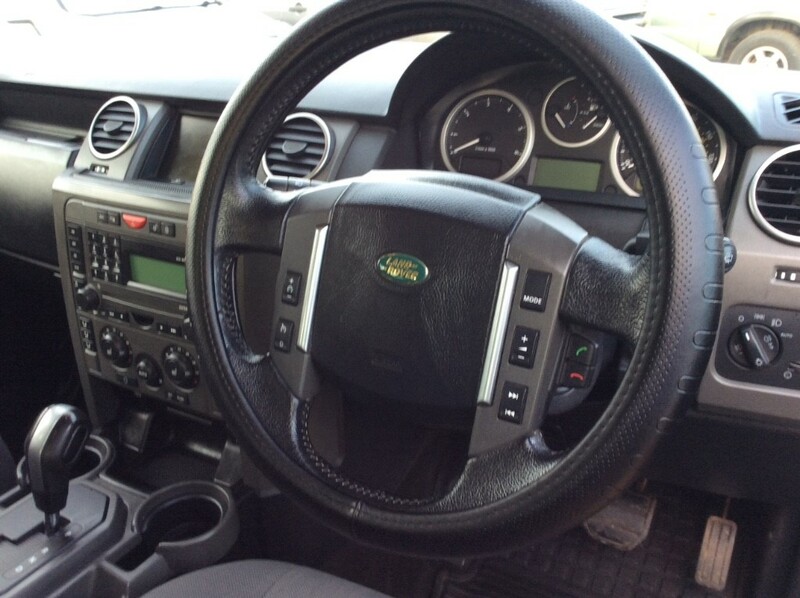 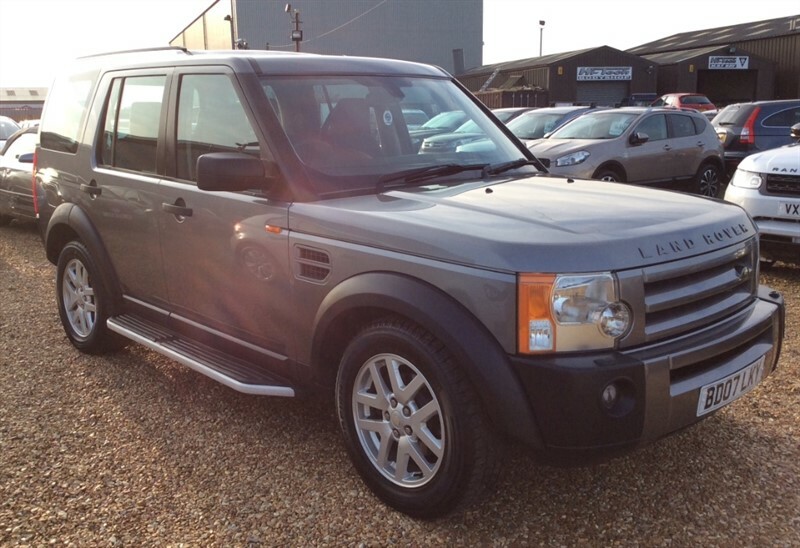 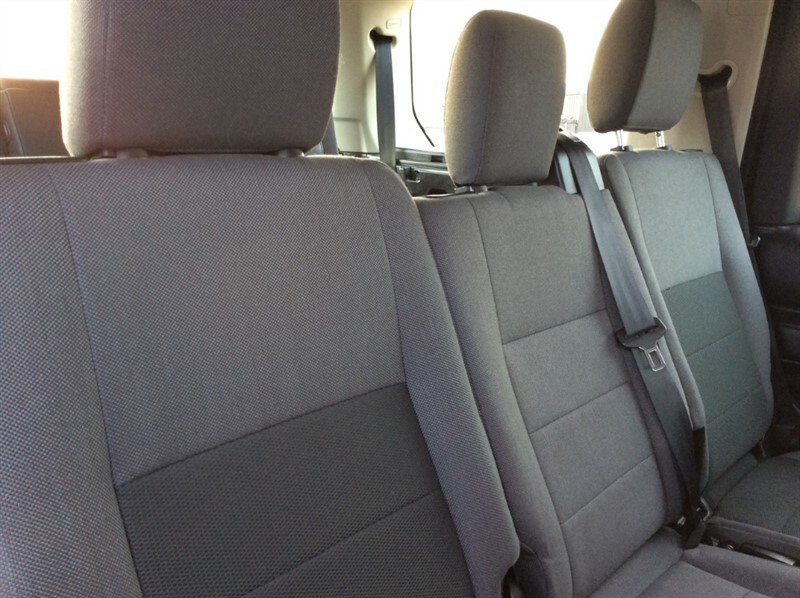 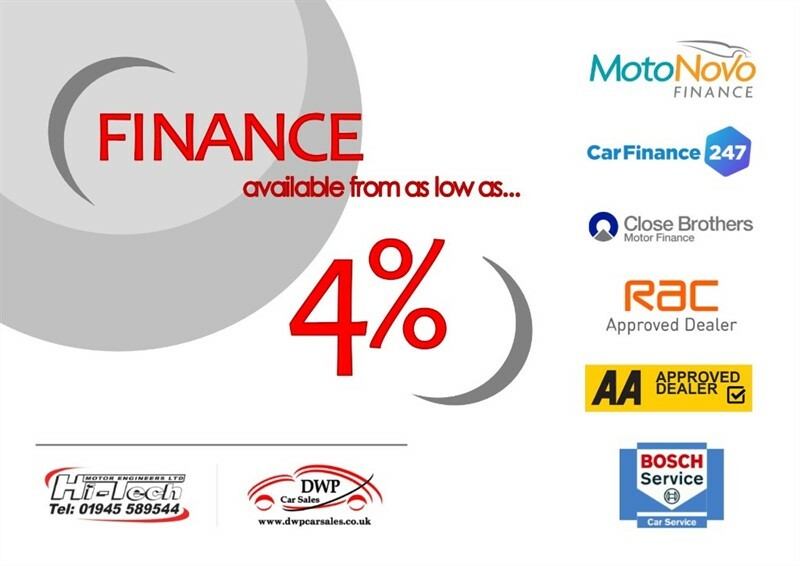 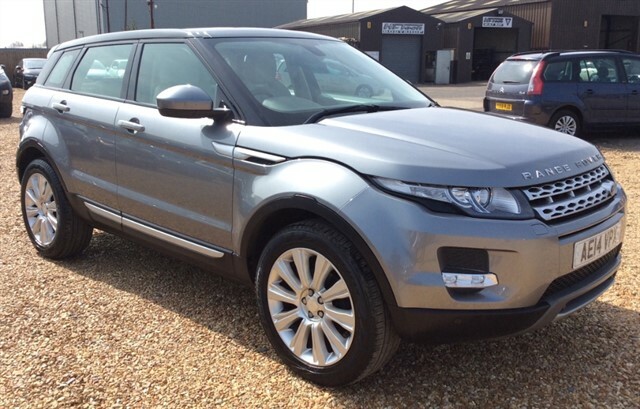 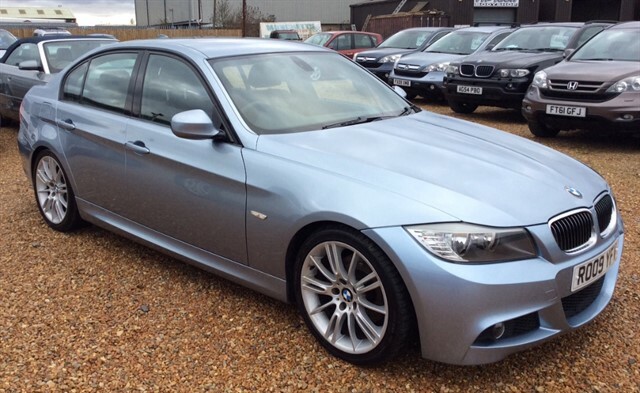 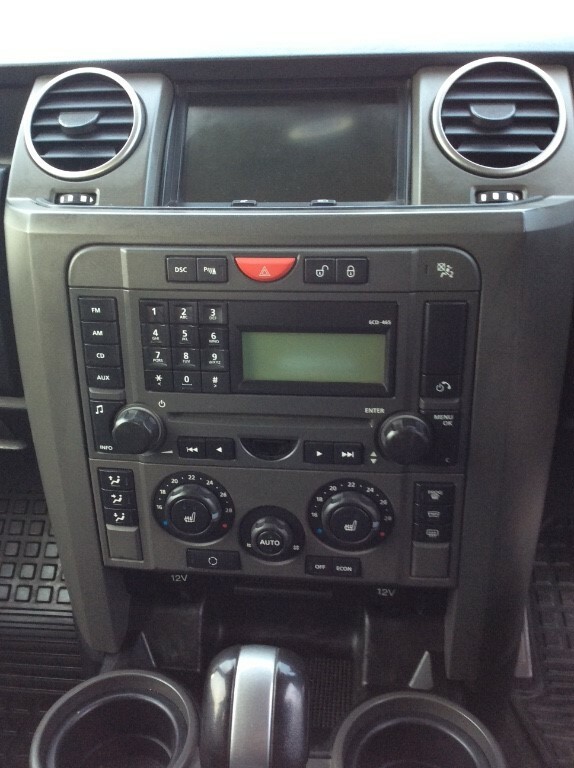 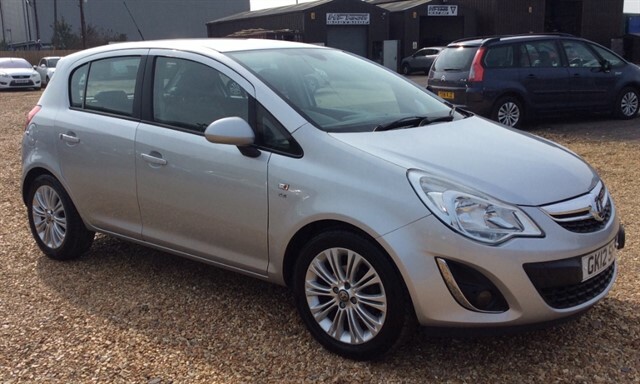 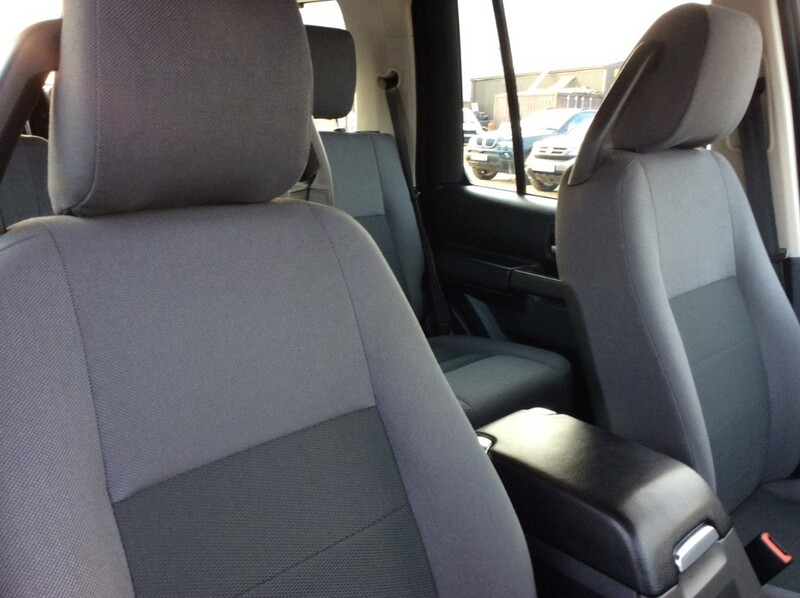 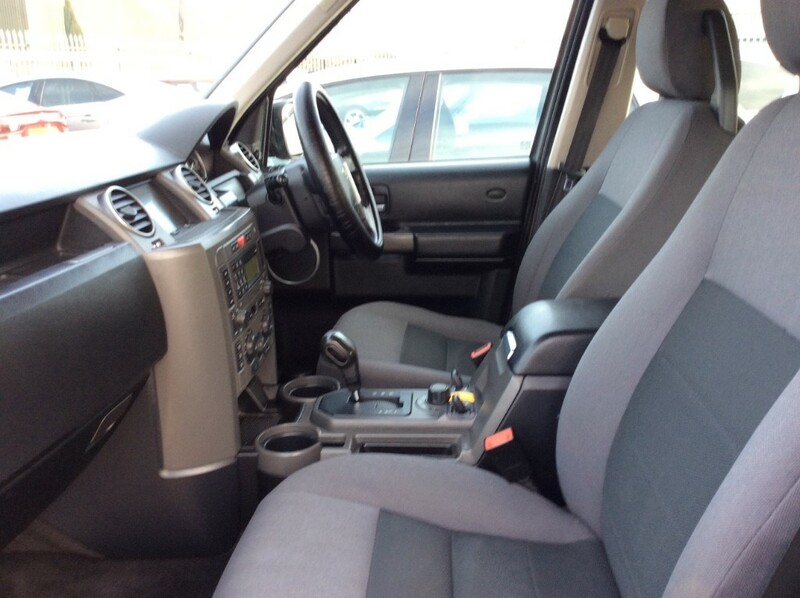 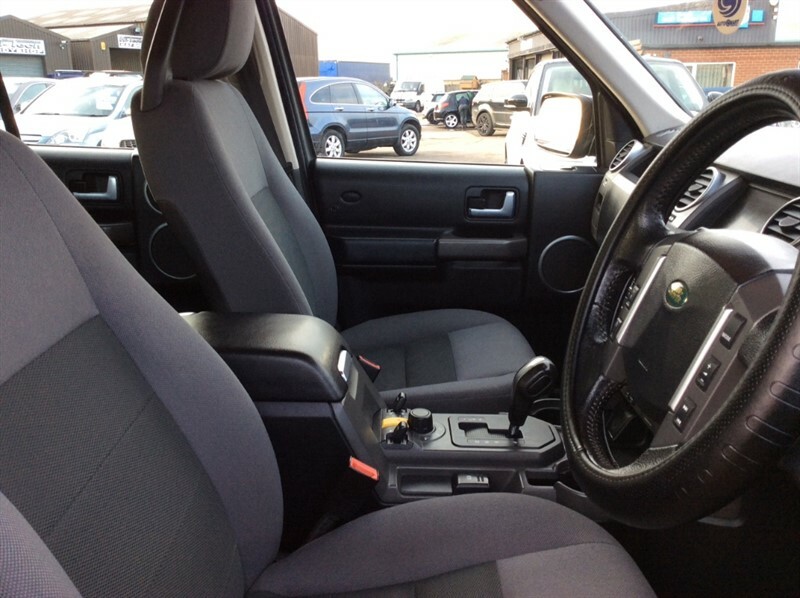 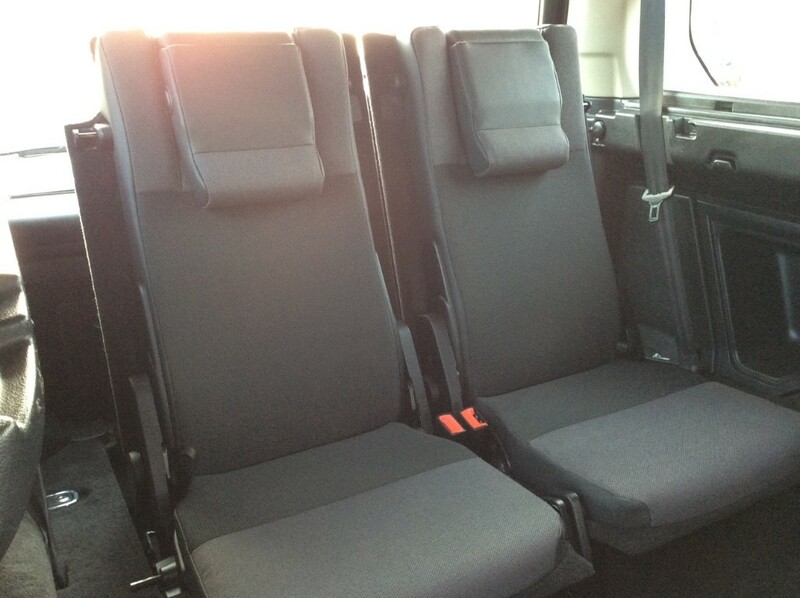 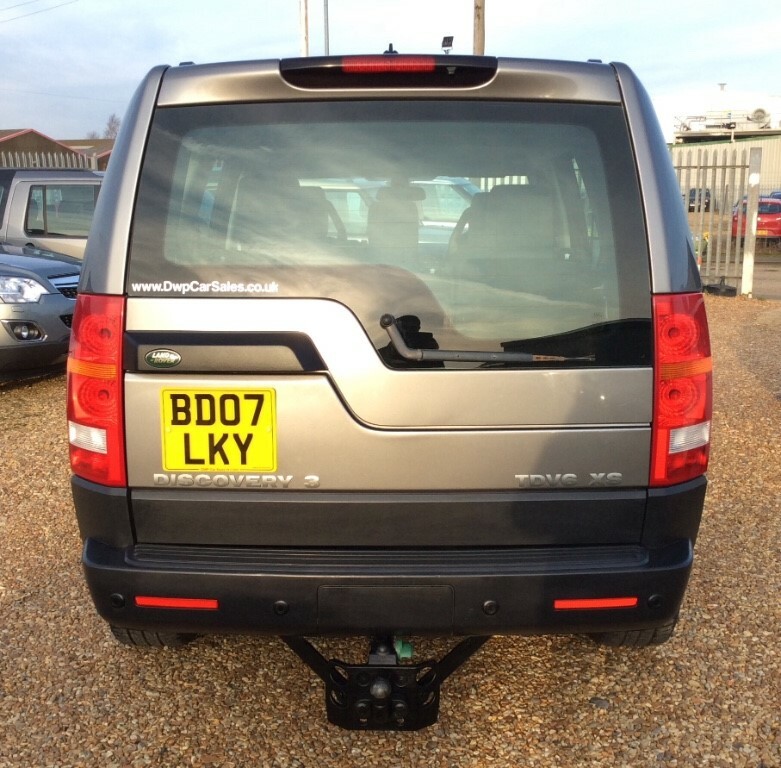 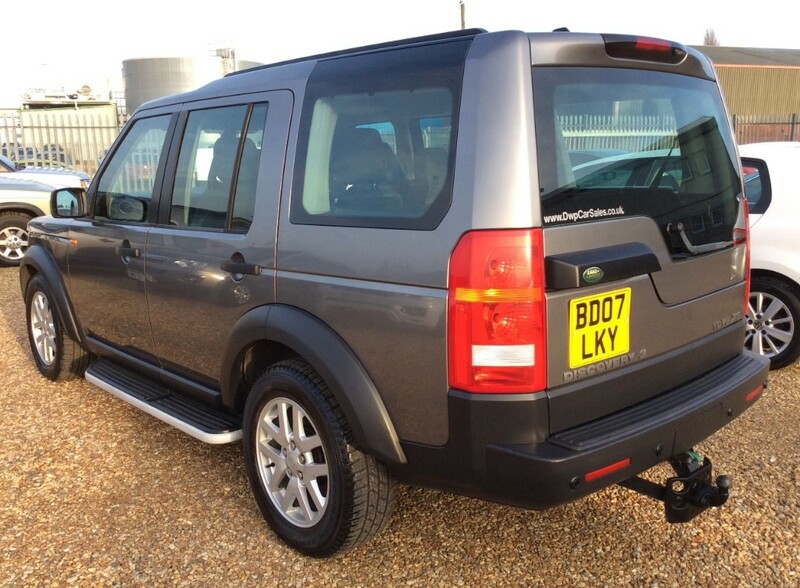 Full of extras such as parking sensors, cruise control, heated seats and touch screen SAT NAV. 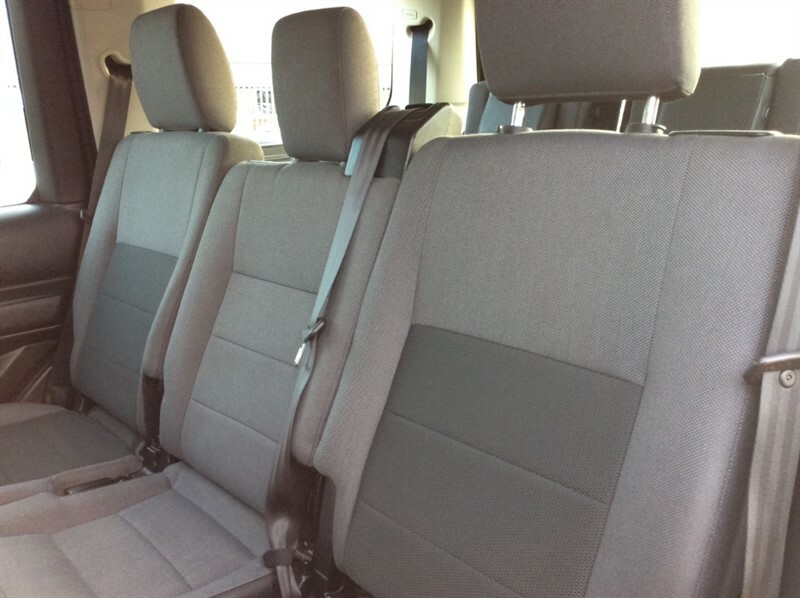 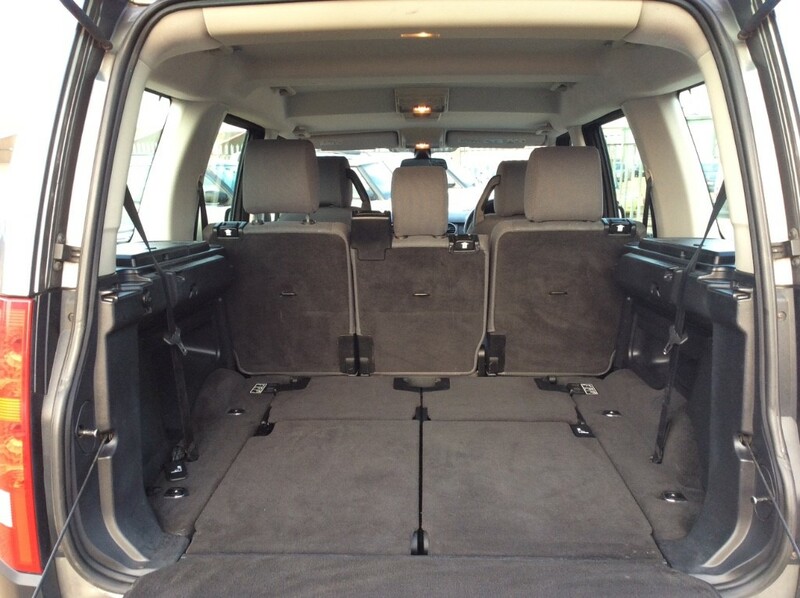 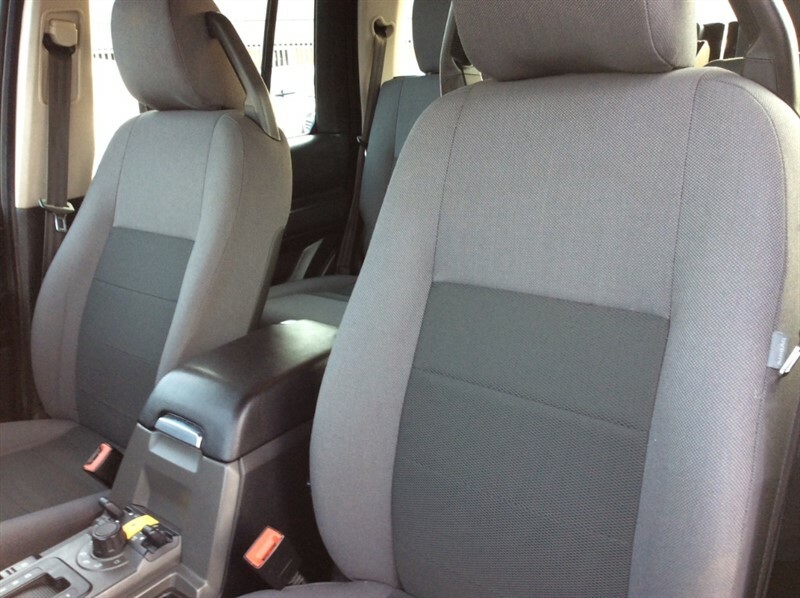 With 7 seats and lots of interior leg room, as well as a very large boot, this stylish and very practical vehicle is certainly not one to miss! 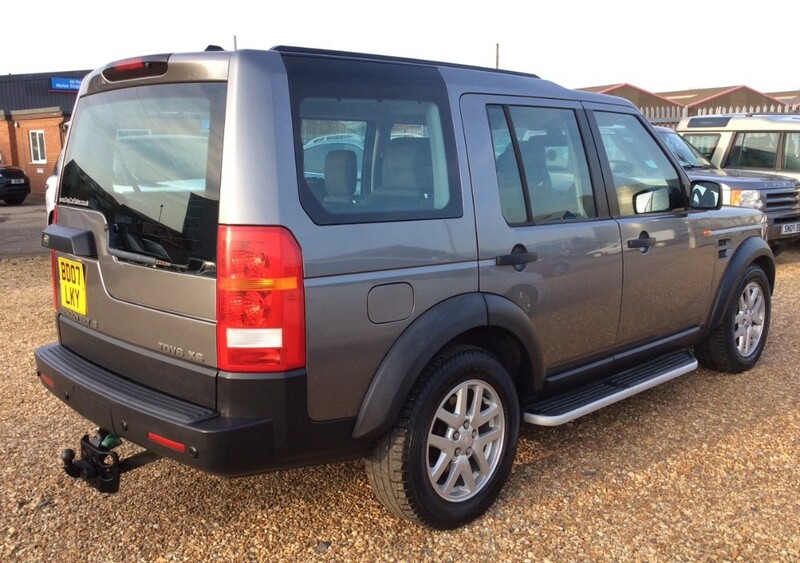 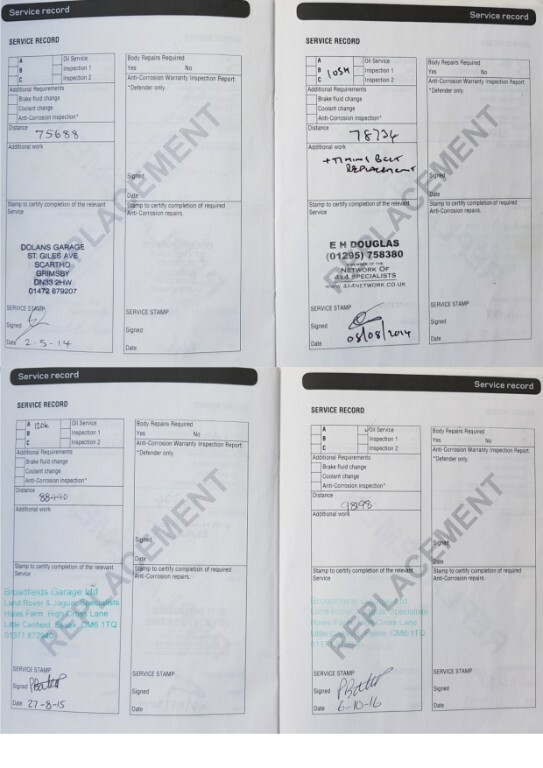 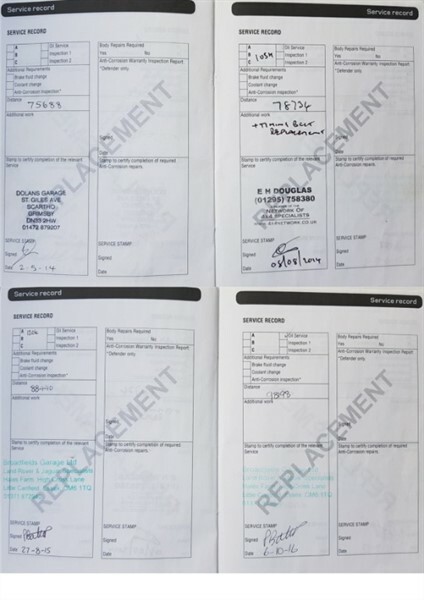 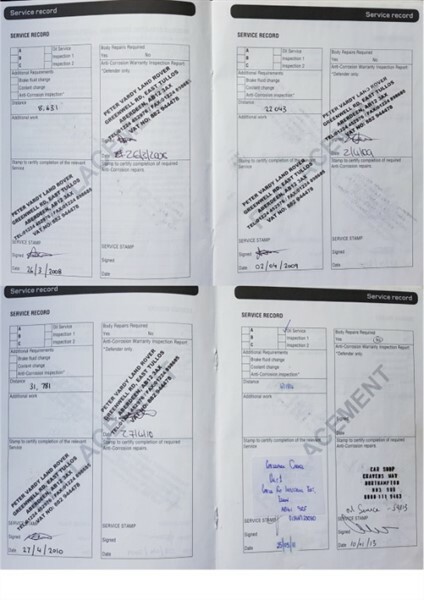 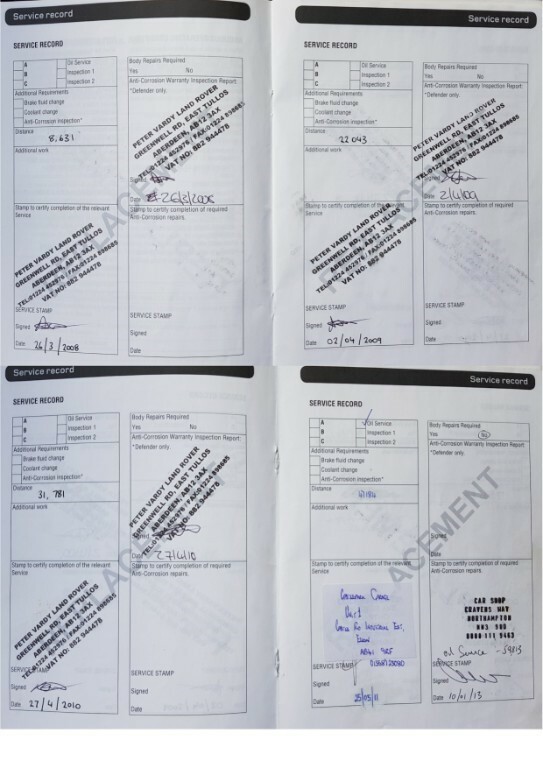 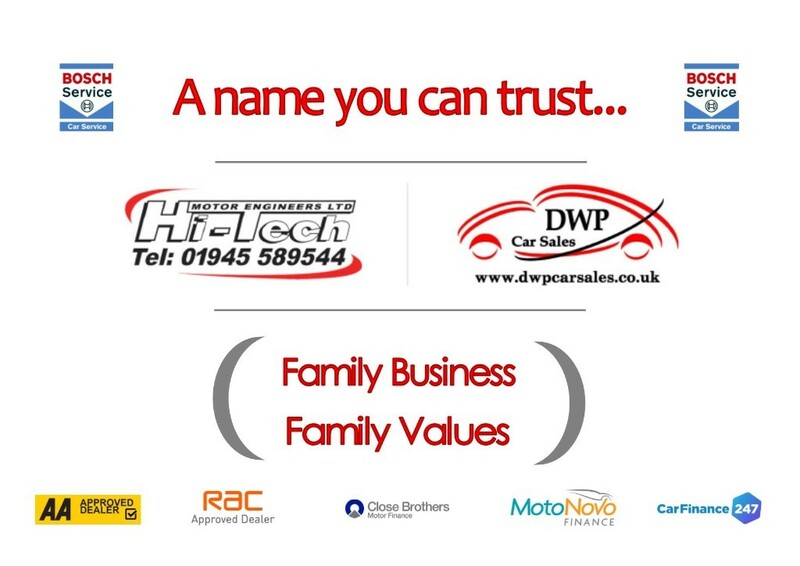 Other features include; alloy wheels, fog lights, aero wiper blades, electric mirrors, heated screen, electronic parking brake, auto headlights, headlight washers, tow bar, color coded bumpers, remote control central locking, electric windows, air conditioning, climate control, radio/CD, phone Bluetooth, height adjustable seats, PAS, ABS and traction control.